I know this is slightly overdue but Happy New Year and I hope all my readers had a scentsational Christmas! As always things have been a little chaotic at the Candle Boutique headquarters! We spent Christmas at my parent’s home in France, which was lovely as it was our baby daughter’s first Christmas. 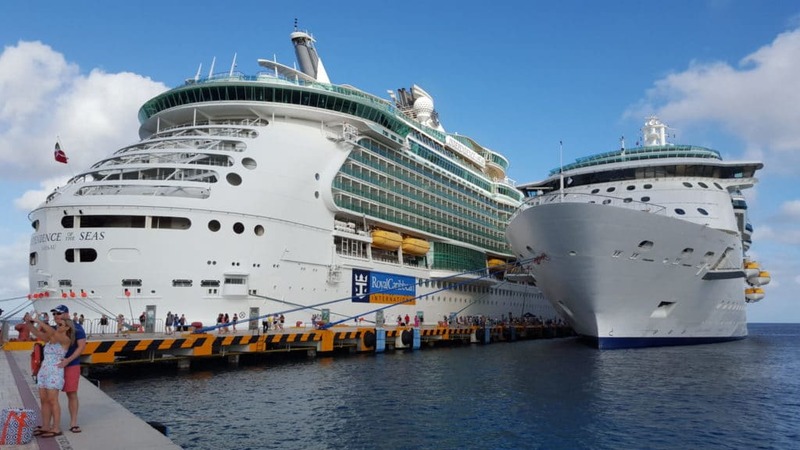 Then we returned home, I unpacked and then repacked as on the 5 January 2016 I flew out to the USA for the Scentsy Leadership Cruise. I have always wanted to go to the US and was so lucky to be able to go a couple of days early with another Director and hit the shops in Fort Lauderdale, Florida. Karen is American she knew exactly what shops to head for, we hired a car and shopped all day until we dropped! 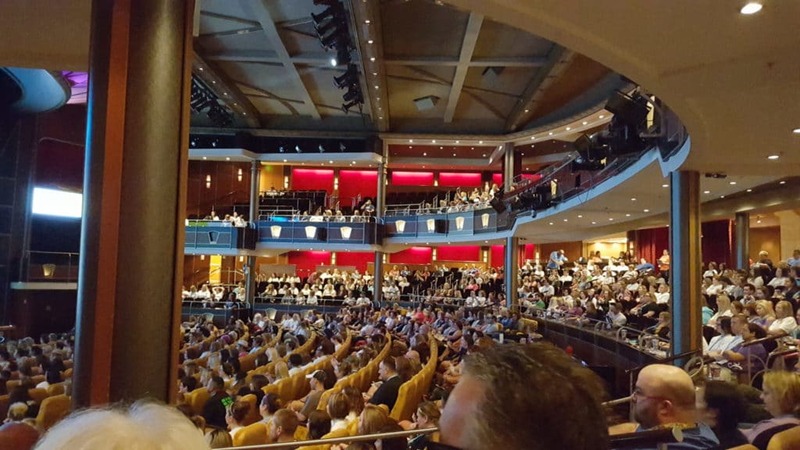 On the 7 January 2016, along with 750 other consultants from around the world, we boarded the Royal Caribbean Independence of the Sea cruise liner. It was pure luxury. We had one full day of leadership training from both Scentsy and other consultants, the training is just amazing. If you are a consultant who is reading this, as soon as you hit Director (or are lucky enough to earn this trip), I cannot stress just how amazing this opportunity is. 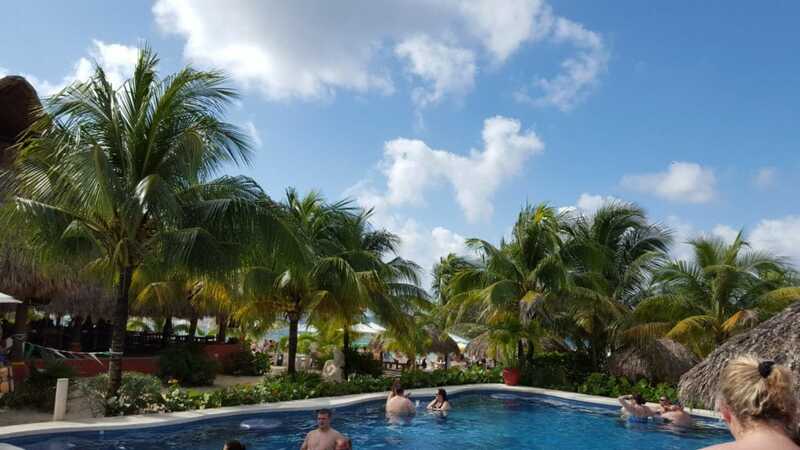 We then arrived in Cozumel Island for a day of rest and relaxation (mixed in with networking in the pool with a cocktail in hand!). Other than working hard, we also had the Captain’s formal night and Scentsy’s last night “future” themed party. 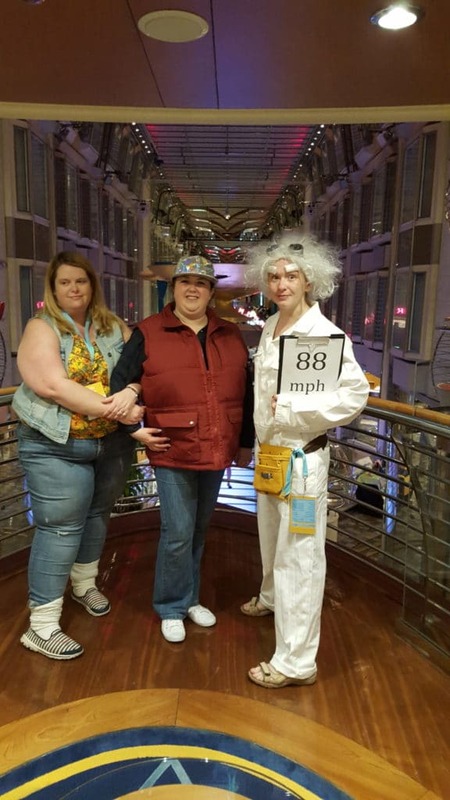 I was dressed as Marty McFly with my sidekicks Doc and Jennifer 🙂 I am not going to lie, it may have got a little bit hot in that outfit after the first half an hour! 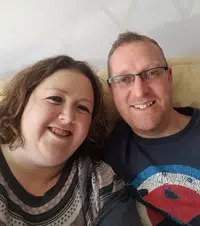 So what is the purpose of this blog you may be asking yourself? It isn’t me trying to bore you with my holiday photos I promise. I wanted to show you that if someone like me, who has very little self confidence, someone who has no sales or leadership experience, can do this then anyone can! Scentsy is an opportunity for everyone, you don’t have to have been “in it from the beginning”. 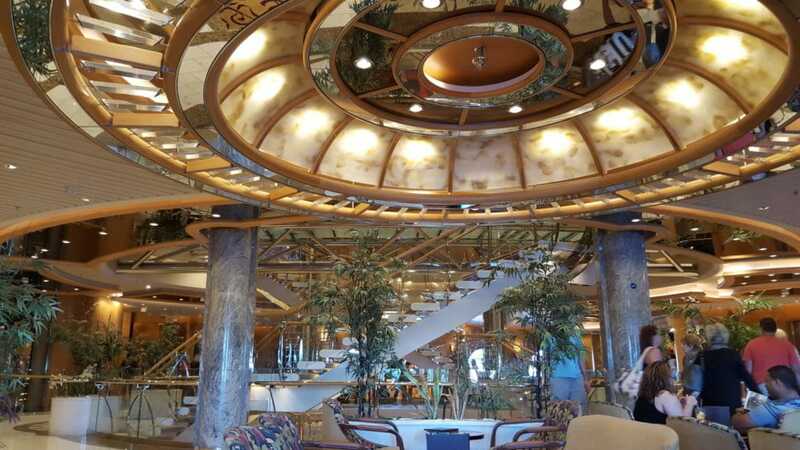 There were people on the cruise who have not been with Scentsy for long at all. 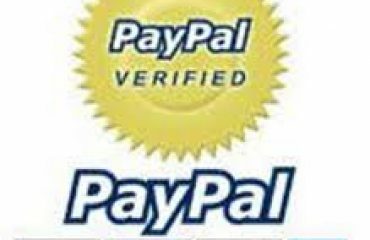 If you have the drive and determination then it could be you on the next all expenses paid trip. 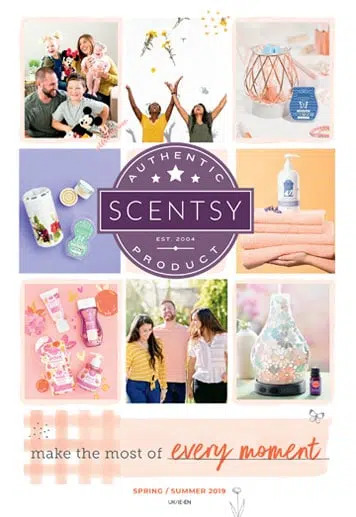 If you are interested in learning more about Scentsy, you are welcome to request your no obligation information pack here.